Luncheon or breakfast meetings, featuring topics and speakers of interest to the business community, are sponsored by Chamber Members and typically held on the first Friday of each month. 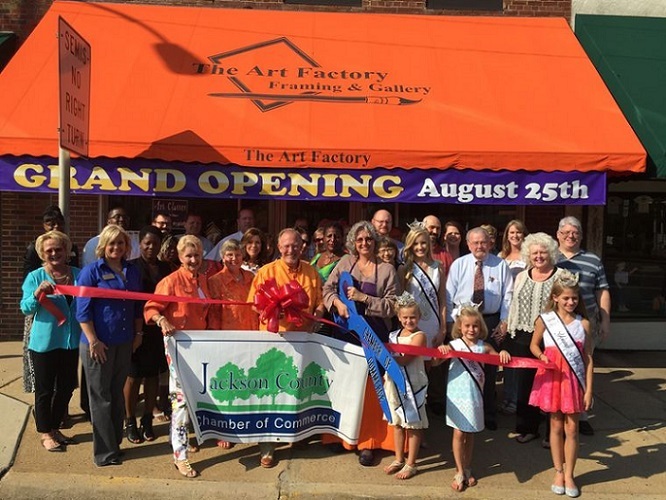 The Jackson County likes to take every opportunity to put a spotlight on businesses in our area, one of the ways we do this is by choosing a business to spotlight each month. Our spotlight business is given a free ad in the chamber newsletter Chamber News, a free ad in the Jackson County Floridan and 10% off at local businesses. The Chamber offers its members participation in seminars and workshops of interest. These seminars typically last from two to four hours. Everything you need to know about our community- population, income, cost of living, taxes, labor force, transportation, recreation, business trends and much more can be found at the Chamber. If we do not have the answer to your question we will refer you to someone who can help. Leadership Jackson County is designed to orient current and emerging adult leaders to the dynamics of local government and community affairs. 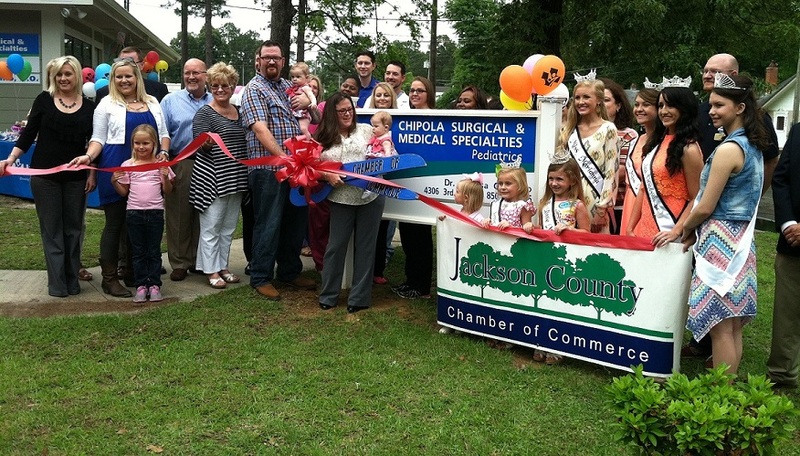 These annual programs focus on community resources, education, political arenas, agriculture/agribusiness, healthcare, law enforcement, and communications in Jackson County. 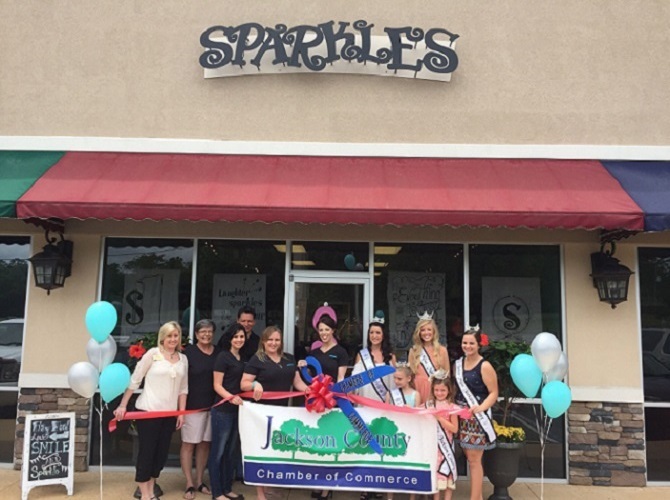 Whether you are opening a new business or moving to a new location, we can assist you with a ground breaking or ribbon cutting ceremony. We will provide you with a photograph, agenda, ribbon and scissors; make suggestions as to the date and time; and notify the Chamber Board of Directors, our Ambassadors and local media outlets. At the beginning of each year the Chamber host the annual banquet an elegant evening out where the gavel is passed to the incoming Chairman of the Board and special awards are announced. Mailing labels of Chamber-member firms and representatives are available for purchase, or an electronic print-ready copy is available at no cost. The Chamber offers members various low-cost advertising opportunities in the organizations monthly newsletter, Chamber News, and also on our web site. Contact the Chamber staff for more information.